[K-Aion] Teaser video of the upcoming update! 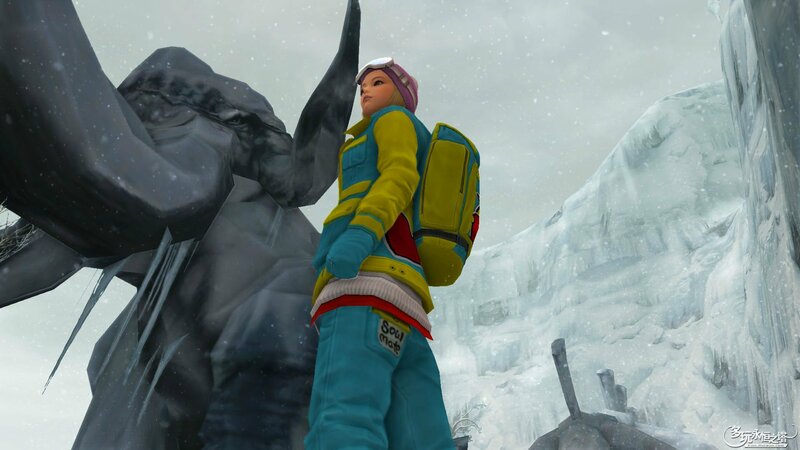 Haven’t it been too quiet recently regarding the big content update, don’t you think? NCSoft Korea though so too, that’s why yesterday they released the teaser video called “The beginning of a new story”, showing off Asmodian female without claws and tail. Date states we can expect new patch on 11th November 2015! On Facebook page, NCSoft announced it will be 7th major game update (5.0 hint hint?) That do you think we can expect for the “new beginning”? They would you like to see? I bet, that many Aion players would like to have a glimpse of developing process of NCSoft’s game like Aion. Recently NCSoft Korea has released official video which allows players to have a small insight into developing of Aion’s newest update called “The New World”. During the video we can see interview of several different development team such as music designers, designers of PC (players characters) and NPC graphics and much more! 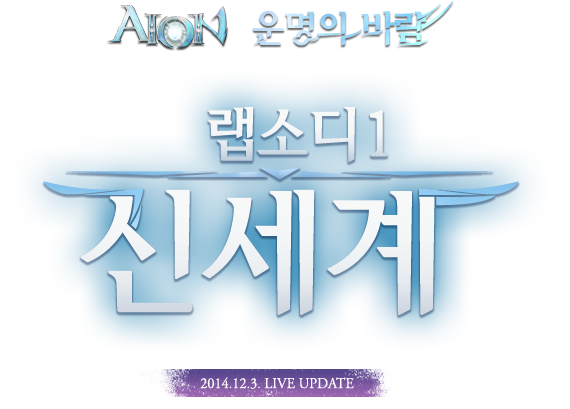 The D-Day (première day) of new patch is 3rd of December 2014 on Korean live servers. Source: Korean “The New Would” official page. [Aion NA] Aion 4.7 “Invasion” Official Trailer! New update 4.7 was released on 5th Novemver 2014 in NA Aion version. It seems K-Aion again got some fancy looking things. 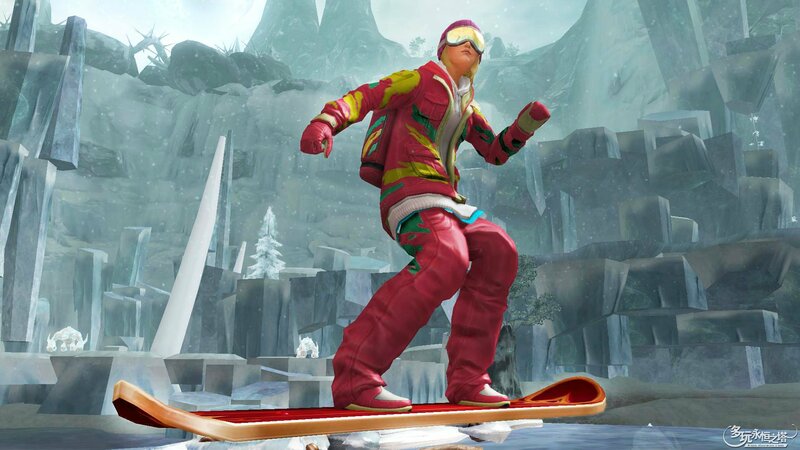 In the current Starlight event (9th July – 30th July 2014) players can win new weapon skins. How to win them? There is a ranking of TOP 50 players who earned the most GP during the event, updated everyday. Top 50 players will receive boxes with new weapons. Players gain Glory Points from monsters and PvP in Katalam (fort instances Glory Points are excluded). Also by taking part in Beritra’s Invasion, Agent’s fight and by doing Glory Points quests. Source: Starlight event on Korean PowerBook. [Aion EU] New “My Life, My Choice, My Game” Trailer! 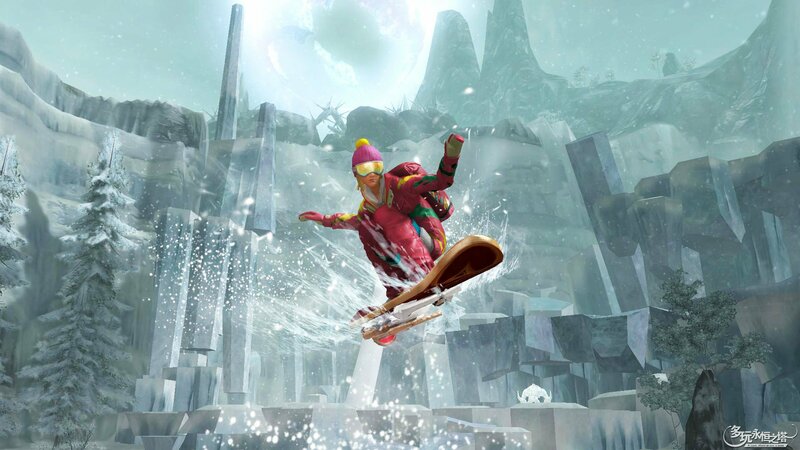 Check the newest Aion Free-To-Play Trailer – “My Life, My Choice, My Game”! 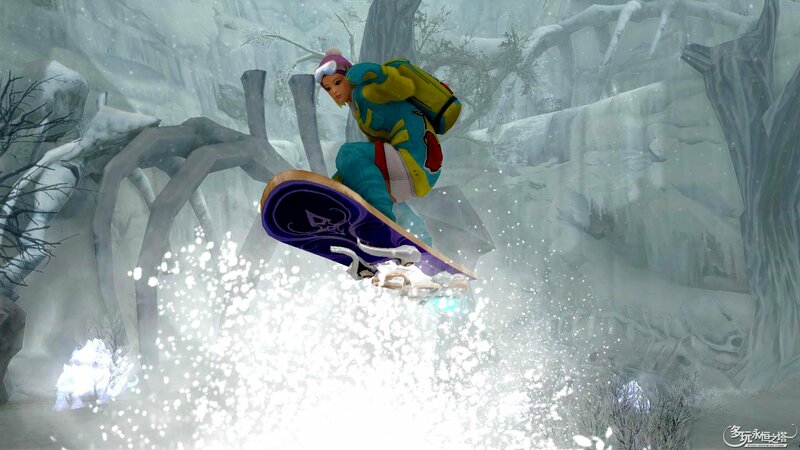 [K-Aion] Snowboard skin and mount! Official preview of the mount! 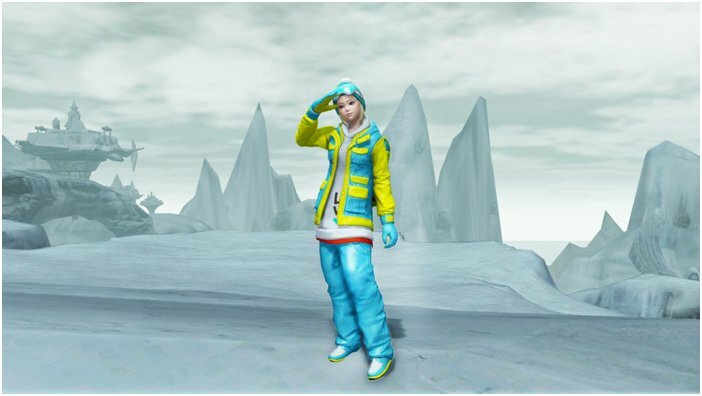 Source: Snowboard mount preview on Korean PowerBook and Photo Gallery on Aion Duowan.